The Green Franchise sector has amazing potential for growth. It’s been on the radar screen for a few years now, and more and more green business concepts are being introduced every year. 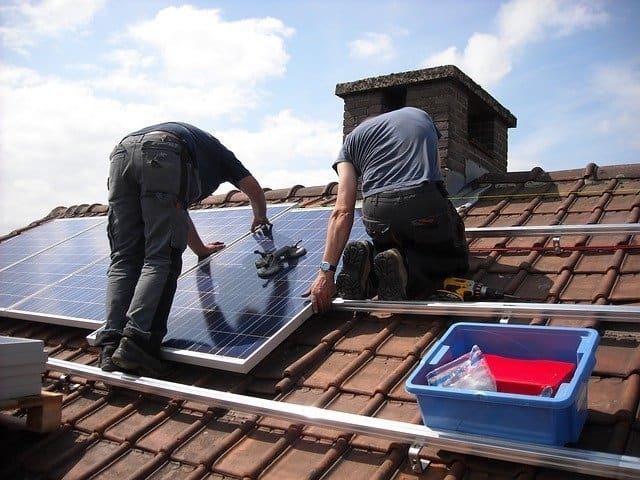 And speaking of consumer demand, more and more of today’s consumers are looking into the viability of solar energy. For a time, there was a Solar Energy franchise business that catered to those consumers. It was called Solar Universe, and I helped them with their marketing…for free. * I got to know (and like) Joe Bono, its founder. *Except for one time, when I received a $300 payment. If you want to know why I promoted Solar Universe for free, contact me. Despite the fact there’s still interest in solar energy, there (currently) aren’t any franchise opportunities in the space. It’s too bad, because I think there’s an opportunity here. Have you ever heard of “Greenwashing? It’s when companies aggressively market themselves as green, but aren’t. That’s why you need to make sure the green franchise you’re interested in truly is green. Not green-washed. Because today’s eco-conscious customers know the difference. Worse-they’ll spread around what you’re doing to their friends. That won’t turn out well for your cash register. If you consider yourself to be eco-conscious, and you’d like to make a business out of that passion, be sure to check out all of the business opportunities in the green space. And be sure to check out the green franchise opportunities listed on the Franchise Direct website.